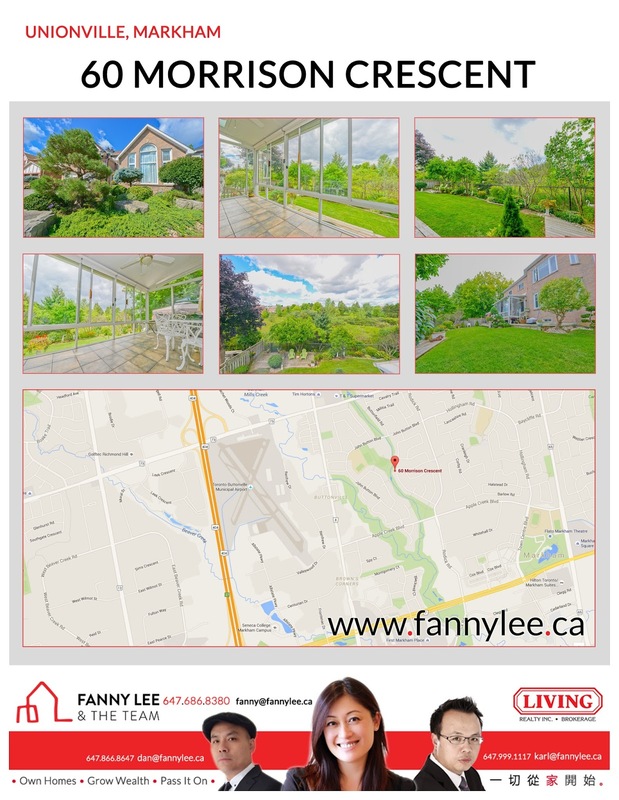 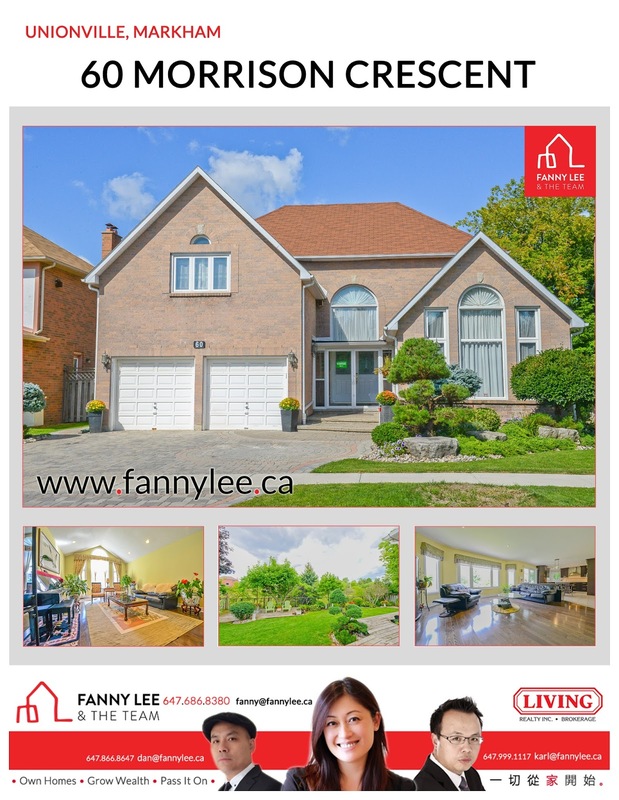 * SOLD * An impressive Unionville detached enjoying the unobstructed natural ravine in a distinct, colourful, cultural and yet convenient community. 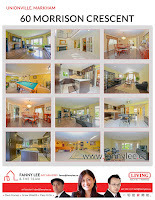 Details of this incredible home are listed on MLS N3313903. 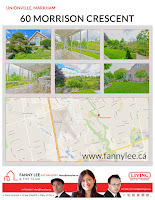 You need to visit and see this home in person to fully appreciate. 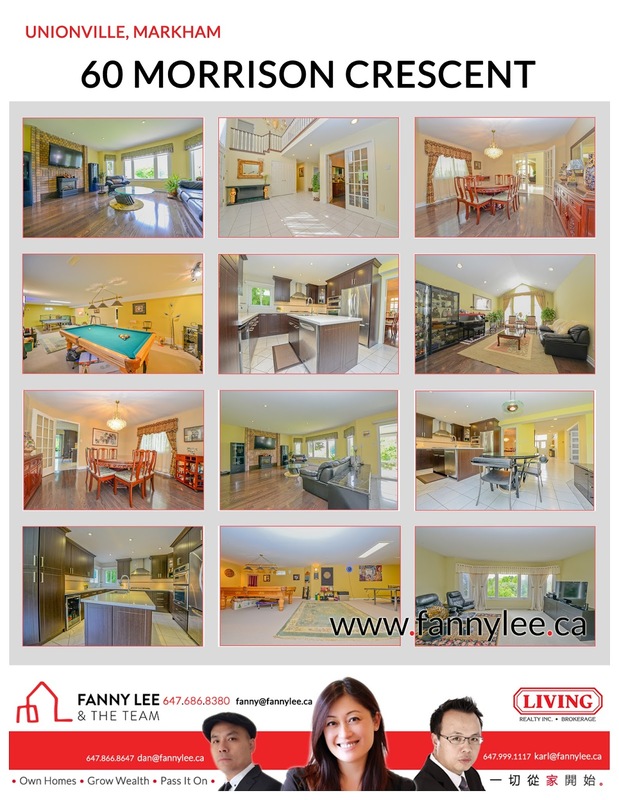 Arrange a showing with your family.